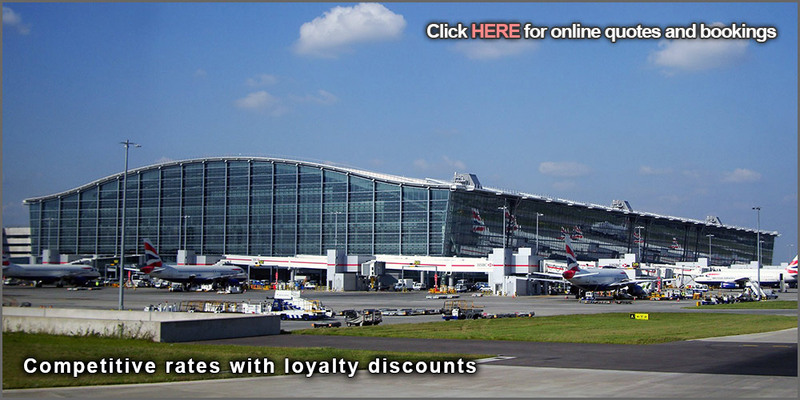 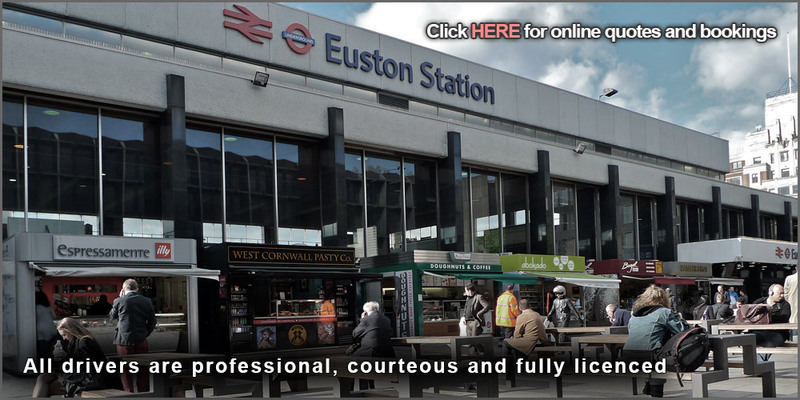 We are a premier airport transportation provider, covering all the main British airports. 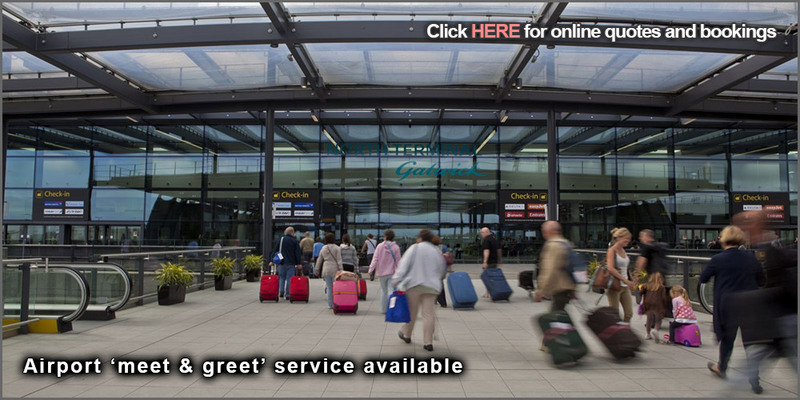 Airport Taxis GB has a wide range of modern, neat and clean vehicles to meet each and every need of our clients. 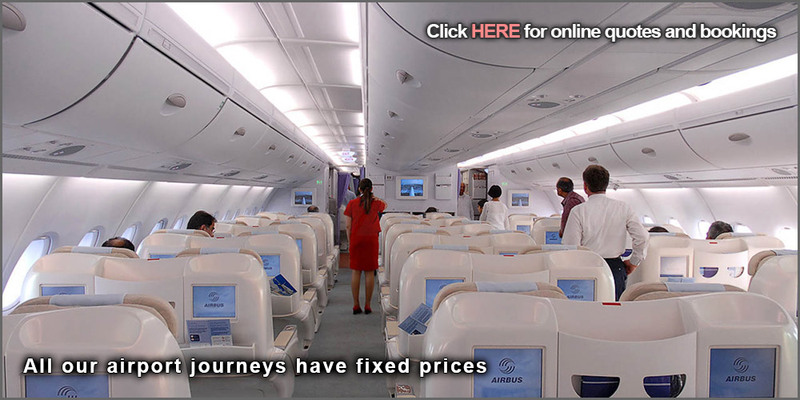 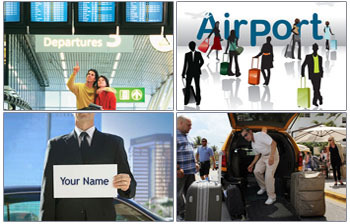 We have quickly become a leading provider of corporate and leisure transportation to airports. 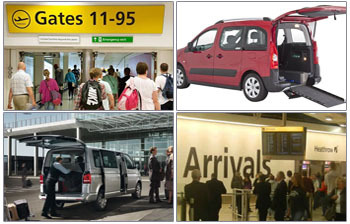 Airport Taxis GB provides all transportation needs of its clients, whether it is for a corporate meeting or a routine Airport transfer or out of town travel. 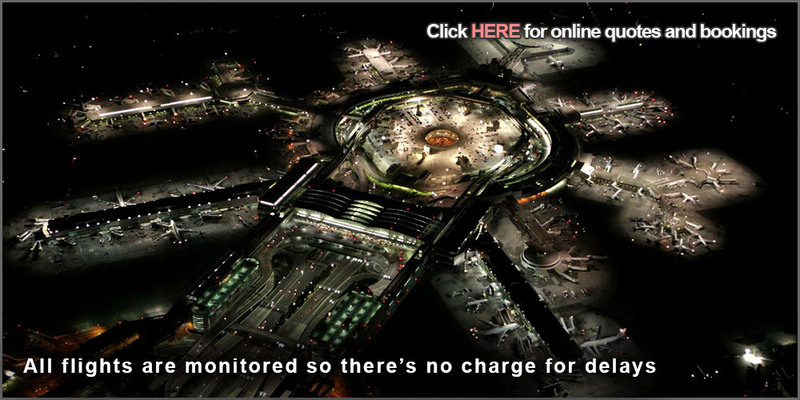 We make sure you get to your destination well in time. 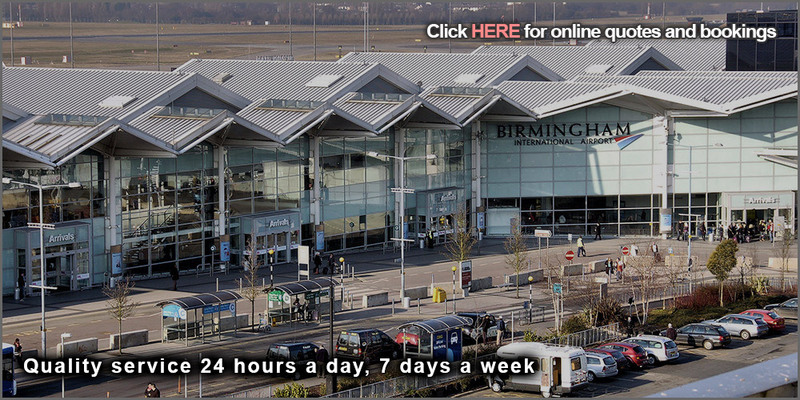 We are available around the clock, 24/7 to provide airport taxi services at your convenience. 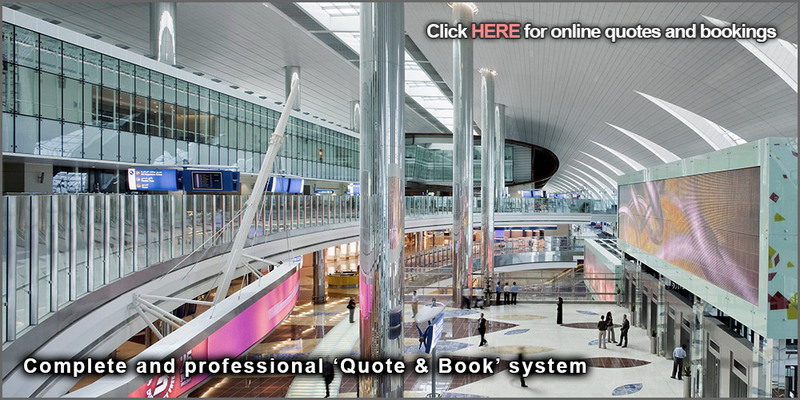 Using our online ‘Quote and Book’ system, irrespective of the day or time, assures you of an instant response, with a guarantee of safe, reliable, and cost effective travel.